"Kisner was prominent early on at TPC Sawgrass last week, opening with a 68 to be tied eighth after round one." Weather forecast for Ponte Vedra, Florida: It's a sunny day at Palm Harbor, with temps starting at around 60 degrees and just about creeping into the 70s in the afternoon. Winds pick up a little from 7mph in the morning to 10mph for the later wave. Strategy: In the last five years a total of 10 players have had a piece of the lead after day one and, in terms of tee-times, it's a 5-5 a.m/p.m. split although the early wave has provided the sole leader for the last two years. The weather doesn't offer us too much help but the morning wave has less wind and truer greens so I'll pick two a.m. starters in my three-man team. 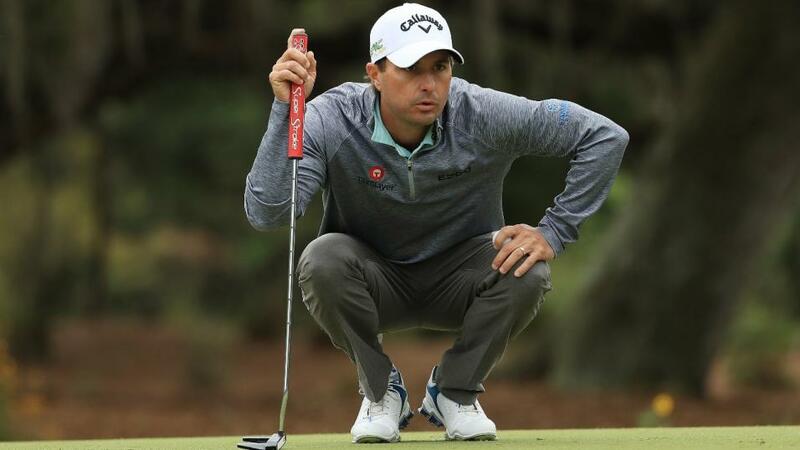 Kevin Kisner was prominent early on at TPC Sawgrass last week, opening with a 68 to be tied eighth after round one of the Players Championship. He added another after round two and was T12 after 54 holes before finishing T22. Prior to that he was T14 after 18 holes at Bay Hill while a 66 on day one put him tied third after Thursday's action at Pebble Beach. Those with good memories may also recall him holding the first-round lead at last summer's Open Championship and also at the 2017 PGA Championship. Kisner hasn't done much at Innisbrook in two previous visits but the last of those was four years ago and he can wipe the slate clean here and get off to a flyer from his 08:24 tee-time. J.T. Poston is becoming a familiar face on round one keyboards. The American has been in the top nine after the opening lap in three of his last five events, the run continuing at Sawgrass last week. Check out the season-long round one scoring stats and Poston is tied 10th with an average of exactly 69. He has a little extra appeal here due to finishing T14 on his only appearance at the course two years ago after opening with a 69. The 66/1 chance heads out at 12:41. Ollie Schniederjans has made big changes in recent weeks, including taking on Butch Harmon as his new coach, and saw some fruits at Sawgrass last week. The former amateur star shot 71-70-65 over the opening three rounds and eventually finished in a tie for 16th - his best finish since August. It may be a while before he can put four rounds together but that Saturday 65 showed something is working well. This is a good chance to kick on again and although his course form is underwhelming he knows it well after three previous visits and played all 72 holes last year. Even during his struggles, he was able to start fast and he's ended day one in the top five four times in his last 19 starts. Give the 08:20am starter a whirl at 80/1.